Guilin, home to some of China's most breathtaking scenery. The scenic city has become the third most popular tourist destination in China after Beijing and Xian. 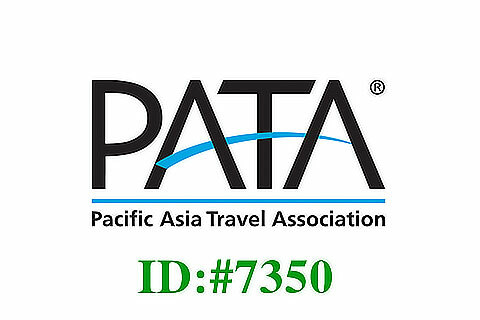 Here, we offer to British travelers the ability to combine visa, flight and tour packages when planning their Guilin trip. 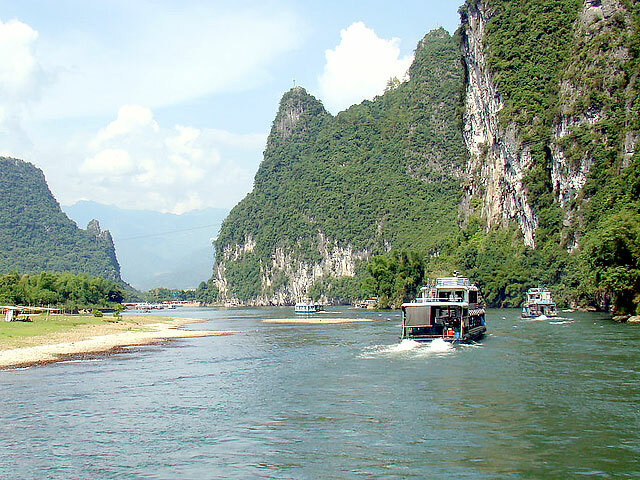 Check out the recommend Guilin tours below, with good price and quality service. 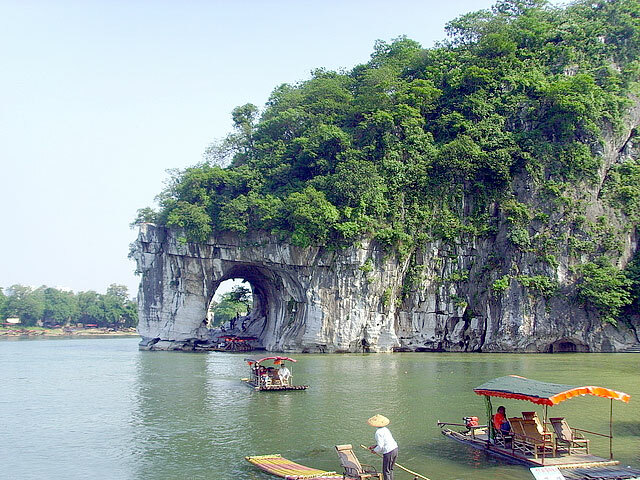 The 3-day classic Guilin tour will introduce you to the best sites of the city. Please join us to discover all the must-sees of Guilin in an exclusive and flexible way! 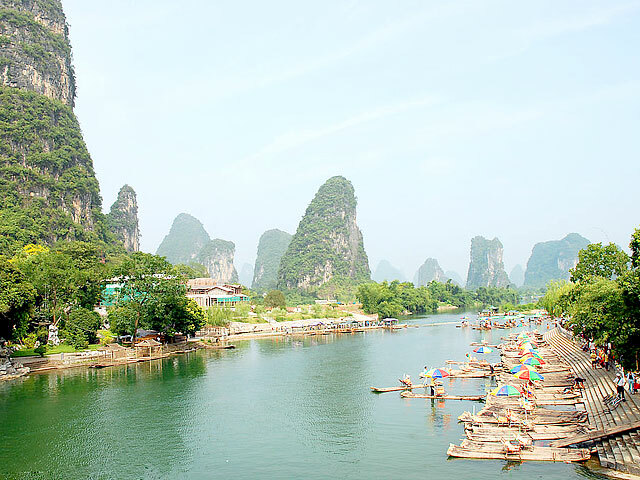 Discover the highlights of Guilin with us, enjoy the leisurely Li River cruise and relax at West Street of Yangshuo! The 4-day tour package will make you experience the wonders and excitement of Guilin and neighboring towns (Yangshuo and Longsheng). You will marvel at the stunning natural scenery and the man-made feat of rice terraces. Based on feedback from our British guests and our own travel experiences, we've found the following online search engines to be very helpful for investigating and ticketing airfare to and from each of our trips. Counter services: Monday to Friday: 9.00am to 12.00 and 13.30 to 15.30. 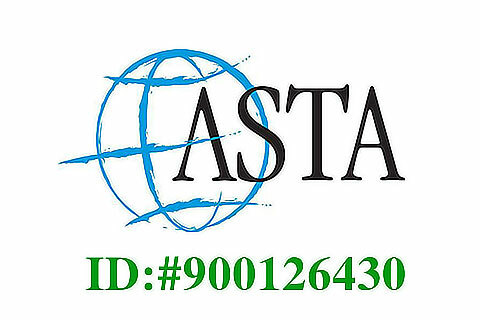 To note the consular sections operate on a 'by appointment only' system, please call the office in advance prior to showing up, or book an on-line appointment.